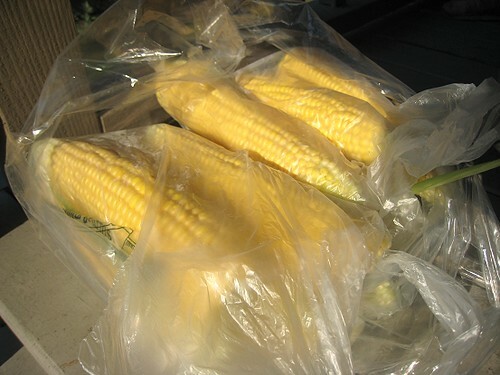 We bought bags and bags of corn the first time around (at the market), and have been back to buy more at later times. Corn with bagoong butter. It's super sarap! the market you bought corn is so neat ,pack the corn individual and clean too! Absolute Perfection! I love those char marks! 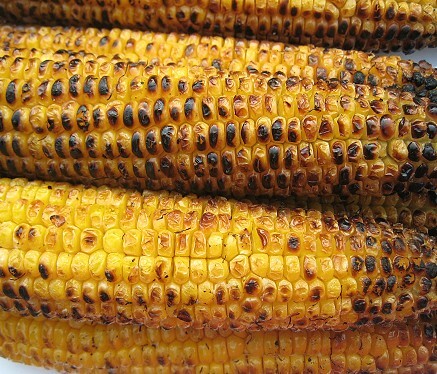 Drool.....grilled corn is out of this world!!!! I shucked the corn myself at the market. I shucked them all since we were going to be eating them soon. One also has the option of still leaving corn husk around the corn. It's a shuck-your-own thing at the market! I made some roasted corn in the oven this weekend (no grilling weather here!!) and served it with garlic-chilli-lime butter. OMG. 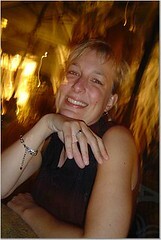 Epiphany! 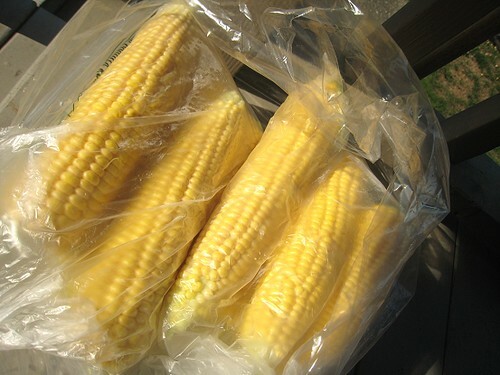 Going back to the market this weekend for one last batch of corn while I can still count on it being really good. 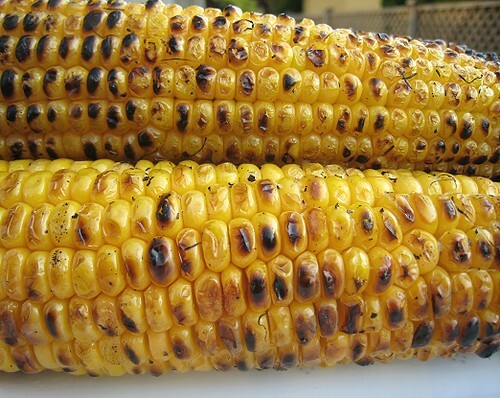 Nothing like grilled corn. You have been cooking up a storm this month, good for you! I will miss grilled corn on the cob! Until next summer! 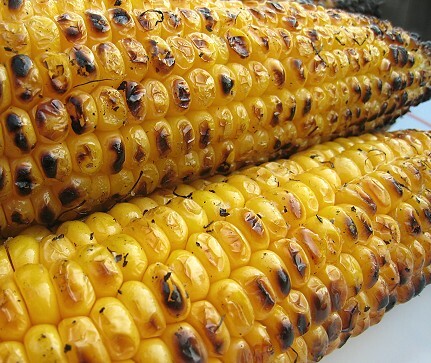 I go into raptures every time I see grilled corn, I love it! Grilled corn is the best We do it a bit differently: before we put the corn on the grill, we squeeze fresh lime juice on the cobs, then sprinkle with chili powder. Tastes AMAZING!!!! Sounds wonderful! Do you also put cheese, like with elote? That has ben on our to-do for the longest time.